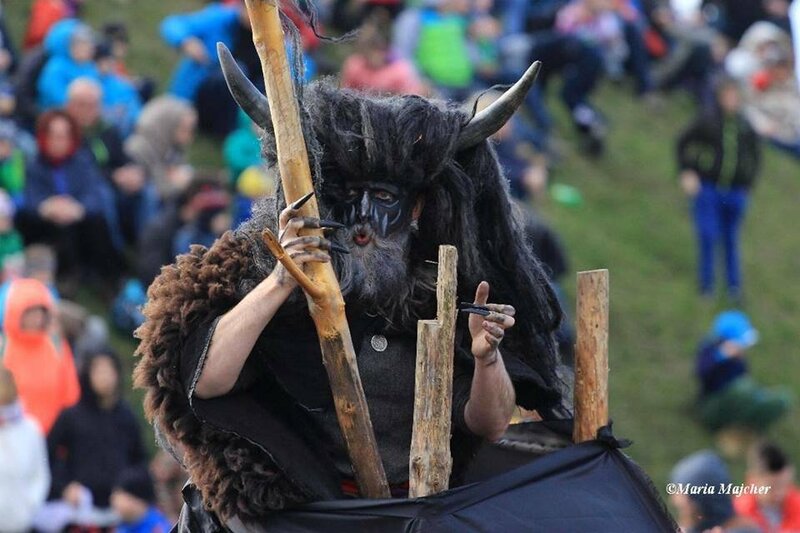 An Easter fair that probably owes its origins to pre-Christian times, Rekawka takes place on the Tuesday after Easter on Lasota Hill near the Krakus Mound in Podgorze. In medieval times the celebrations were in honour of the dead, with feasting, bonfires and merrymaking, as well as the giving of alms to the poor. These days the event has scaled down somewhat – the giving of alms was banned by the Austrians in 1897 – but there is still an arts and crafts market, bonfire, and fun and games. The name allegedly derives from the Polish word for “sleeve”; the belief being that the soil the mound was built from was smuggled in people’s sleeves. A more prosaic derivation comes the Czech word for coffin, which chimes with its former associations with death rituals.